Holly’s 25 years of property management experience includes all aspects of financial and operational management for both healthcare and commercial office space. She’s responsible for overseeing property management, lease administration, accounting, transactions and construction management services for RTG. Prior to joining RTG, Holly served as General Manager for Ventas/Lillibridge Healthcare Services. Property Manager / Leasing Agent for Knoxville-based Commercial and Investment Properties Lease Administrator with National Book Warehouse, Inc.
Holly holds the CPM (Certified Property Manager) designation through the Institute of Real Estate Management (IREM). Holly currently serves on the Executive Council of IREM for the East Tennessee Chapter No. 57, and previously served two (2) consecutive years as President. 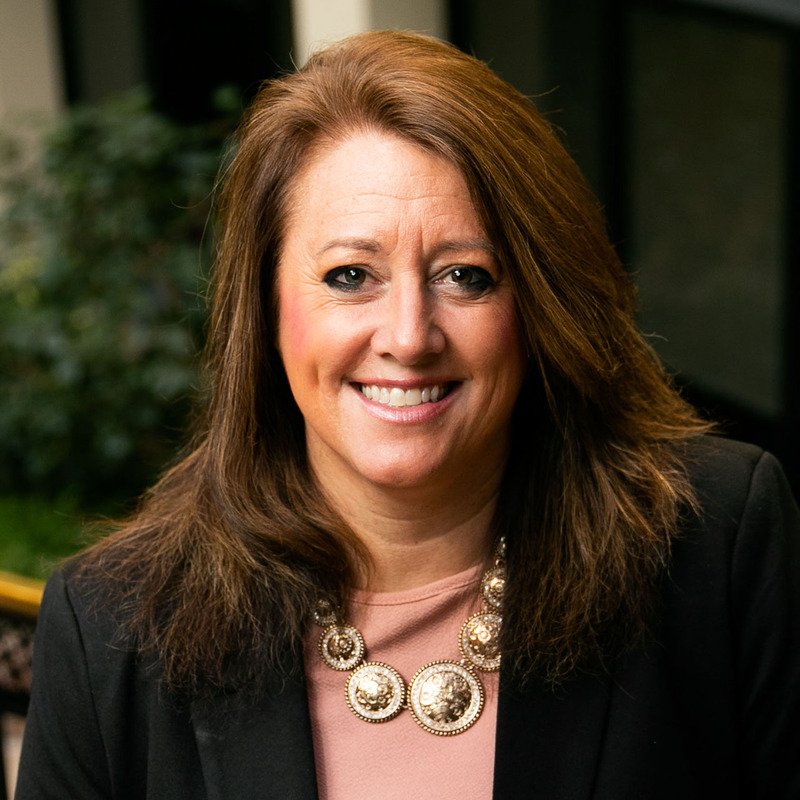 In addition, Holly previously served as President of BOMA (Building Owners and Managers Association) Chapter in Knoxville and received the BOMA member of the year award in 2015. Holly is a licensed Tennessee Real Estate Broker and has 25 years of experience in Commercial Property Management. Holly actively volunteers for numerous community organizations. She is the past event chairperson for the American Cancer Society’s Knoxville Relay for Life, and most recently served as team captain for the 2018 American Heart Association’s Heart Walk.